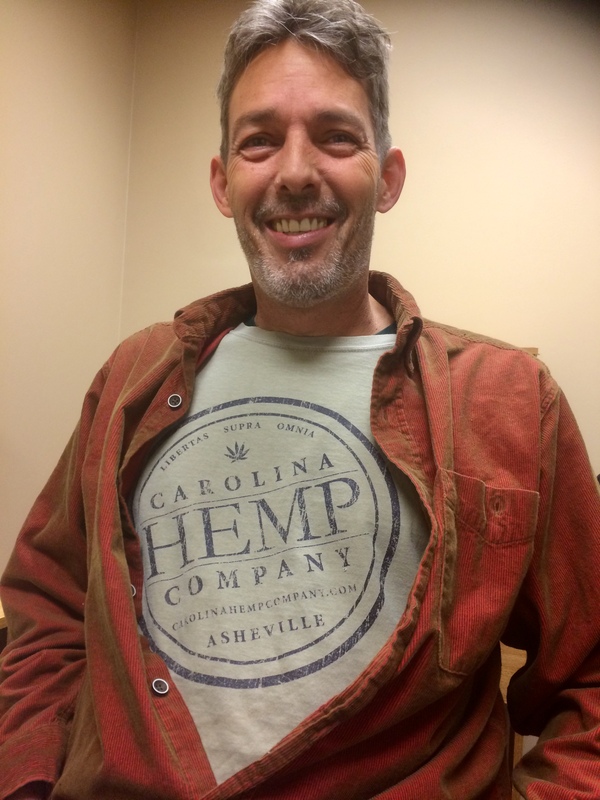 When I sat down with Bryan Bullman of Carolina Hemp Company, it was my intention to feature him--a local hemp pioneer--in an article for the Access-2-Green Blog and to make transcribing easier, I recorded our conversation. Well, Brian was so engaging and earnest--a natural storyteller--instead of risking his words getting lost in my written translation, I decided to share (and please do the same) the recording directly. Freedom above all else is the birthing place of all things good. Freedom is knowledge. Although the recording is a no-frills production, the conversation is a mighty good listen! It's certainly my intention to make any future recordings more "ear friendly". Holler at me if you have a knack for that kind of thing and want to support our efforts. And, in upcoming recordings, I promise to refrain from saying "WOW" as my go-to reactive response! I will be offering access2green in NC merchandise at various meetings and events throughout NC. %20 of sales will go to the hosting nonprofit and attendees will receive 10% off all items . 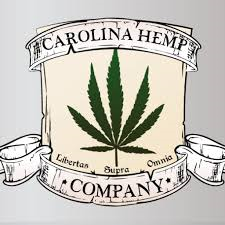 Come see me on January 13, 2018 - 4:20 pm at NORML of the Catawba Valley Monthly Meeting in Conover and February 3rd for North Carolina NORML's Asheville Tour Stop!